At TVE we make sure the products and services we deliver are always of superior quality and value to our customers. We are the stockists and agents for our blue chip brands. 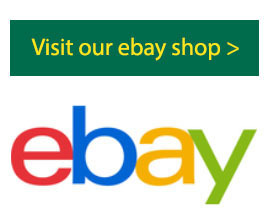 Our extensive range of reliable, quality tools and items is ideal for our customers who include carpenters, general builders, electricians and DIY users. We pride ourselves on our attention to detail and have built one of the most knowledgeable and experienced teams in the industry, with the majority of staff members coming from a building background. TVE have over 30 years of experience in the plant and tool hire industry. 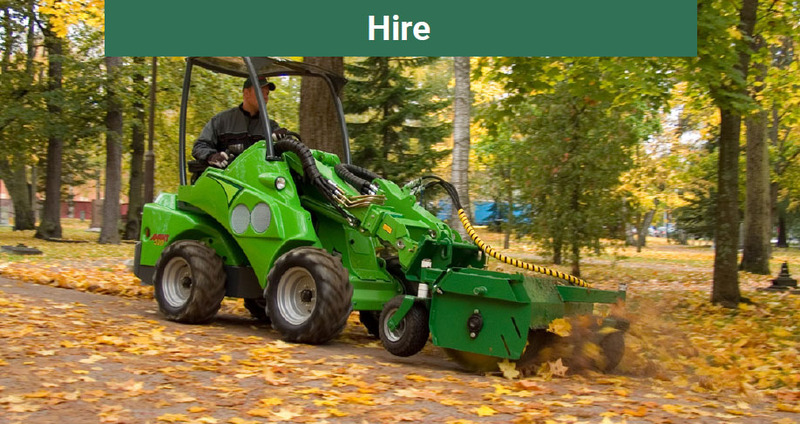 We offer a large fleet of machines and hire related equipment which we deliver across South of the UK including Oxfordshire, Buckinghamshire, Berkshire, Hampshire and the Isle of White. We are the official dealers for Bobcat machinery and Avant loaders in the South of England and our experienced and knowledgeable staff can provide information and maintenance to meet your requirements. 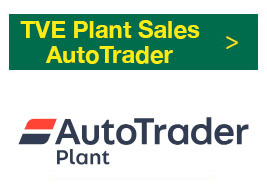 TVE sell new & pre-owned machinery and also offer servicing, warranty work and repairs. 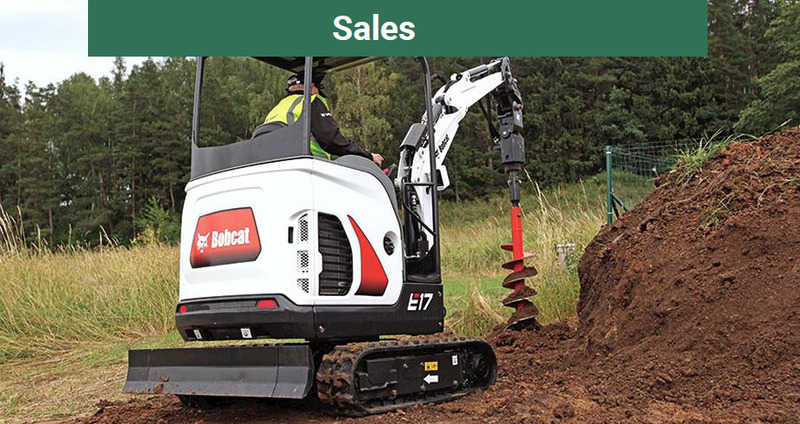 As the South of England official Bobcat and Avant dealer, we cover Oxfordshire, Buckinghamshire, Berkshire, Hampshire and the Isle of White, offering a wide range of new and pre-owned Bobcat plant machinery including Excavators, Breakers, Loaders & Attachments. We are also proud to be premiere dealers for Stihl and Viking products and stockiest for Makita, Dewalt, Hitachi and Paslode nail guns and fixings. TVE Hire & Sales Ltd are a leading Bobcat dealership for the south of the UK covering Oxfordshire, Berkshire, Buckinghamshire, Hampshire and the Isle of White. We offer a premiere range of Bobcat mini excavators, skidsteers, tracked loaders and telescopic Handlers. TVE Hire & Sales also has a comprehensive Bobcat parts, maintenance and repair service in house or mobile. So why not visit our showroom today and view our range of Bobcat equipment. Very low rate Bobcat finance, demonstrations, part exchange and long term bobcat hire all on offer. "Called in this evening thinking my paslode has had it's day to only be shown how to break it down properly and in 30 minutes have it fully working...top lads...Cheers ." "DNR Garden Services used the new Avant 760i, from TVE this week, it is the ideal multi purpose machine for ground care. "